There are a number of different aftermarket ECU alternatives and at Tunehouse we’re here to help you decide which suits your project. There are pro’s and con’s to each and some have their inherent strengths while they also have their limitations. 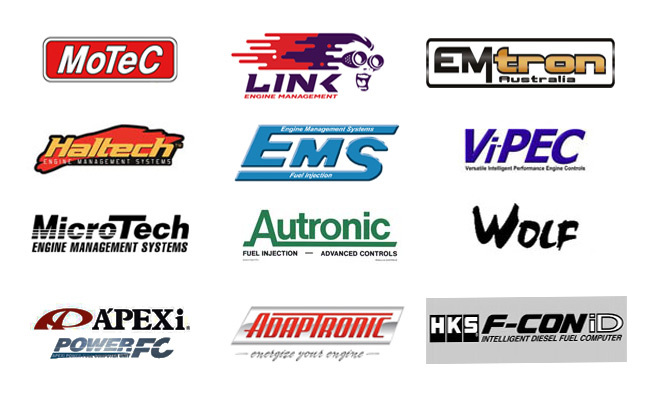 Understanding this is key to choosing the best ECU for your project and at any time you’re not sure we heavily recommend contact Tunehouse for info. Aftermarket ECU’s will allow you to take complete control of the engine management functions in an existing EFI car or it can also serve to assist in setting up a new EFI engine that has been retro fitted to an earlier car. At Tunehouse we take pride in the fact we tune most different ECU variations and models – It is this ability that can also help work out which is the best for your project!